NO FLOOD INSURANCE INS REQUIRED.Maintenance free, PRIVATE ELEVATOR, Private Beach membership, resort style living in Sea Forest Beach Club Townhomes, a Gulf Harbors gated community with private access to beautiful Gulf Harbor Beach Club, 2 swimming pools and fitness center. Beautiful unit with many upgrades including kitchen with Granite, 42 ' upgraded hardwood cabinets, beautiful tile floors and new AC 2017. Large Master Bedroom with huge master closet with garden tub and seperate standing shower.Unobstructed views from the rear! 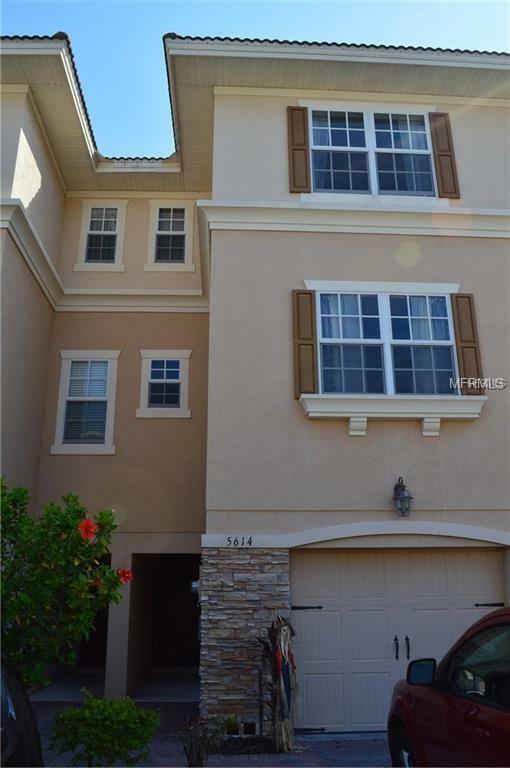 3 BR, 3 bath and 1 car garage, fenced in patio and private elevator to 3 floors. Low HOA of $169 per month also includes exterior building maintenance (roof and paint), cable, trash removal, common area maintenance, pools, beach, etc. NO CDD! !